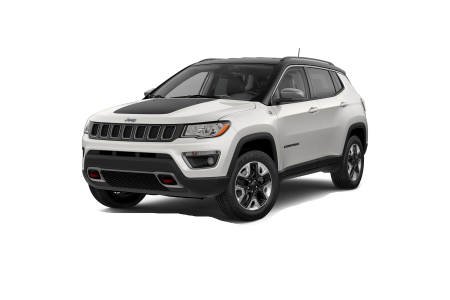 OverviewBased in Cincinnati, Ohio, Northgate Chrysler Dodge Jeep Ram is a premier full service dealership with a huge selection of new and pre-owned Jeep vehicles to choose from. 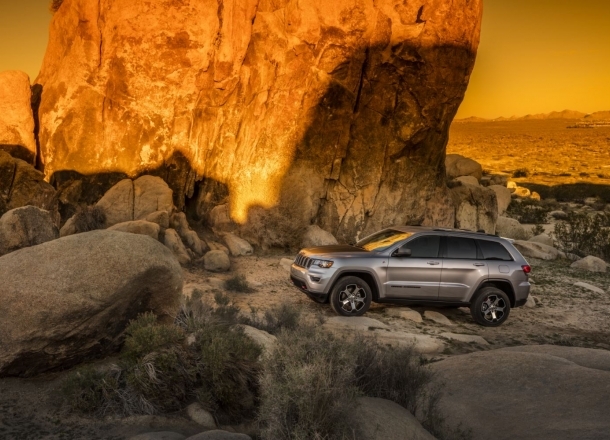 Jeep's unmatched reputation as the most rugged and versatile SUV on the road today will provide you with the highest level of satisfaction. 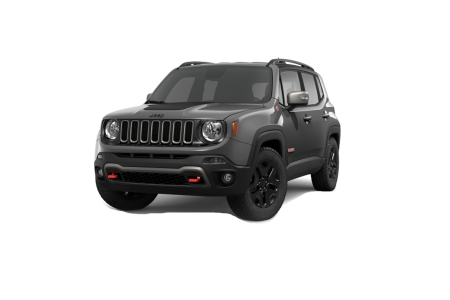 Choose from our stunning lineup of Jeep vehicles, including the legendary Jeep Wrangler and the impressive Jeep Grand Cherokee, to tackle any terrain. 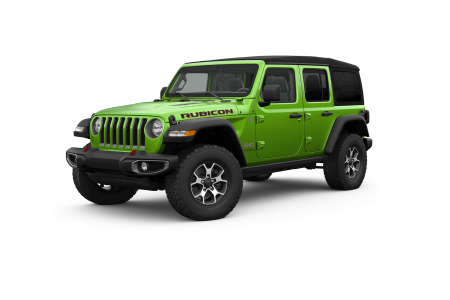 Whether you're off-roading on a mountain pass, cruising the beach with the top down, or going out for a night on the town, our Jeep vehicles have it all. 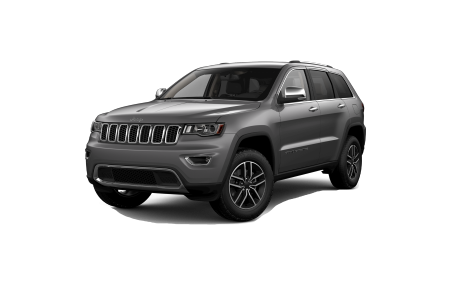 Lease a new Jeep model at your local Cincinnati, OH dealership. 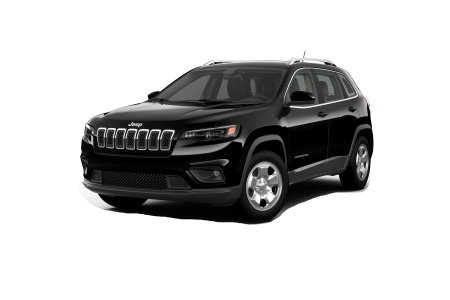 If your Jeep SUV ever needs to be serviced or repaired, there's no better place to bring it to than Northgate Chrysler Dodge Jeep Ram. We provide everything from simple routine maintenance to more serious repairs. Our expert parts and service technicians will make sure your new Jeep vehicle is running perfectly for years of off-road fun. Click the button below or give us a call to schedule an appointment.